Does your content marketing strategy include infographics? Infographics are certainly more eye-catching than printed words mainly because they are a well-designed amalgamation of images, colors, and content, which obviously draw our attention. This is one of the main reasons, why content marketers use infographics when planning their online marketing strategies. Web-surfers, have a short attention span, they mainly scan content and often actually do not have the patience to ‘read’ the text. Infographics, serve the purpose here – they are easily scanned so that the relevant information is easily accessed. Between the years 2011-2013, the search volume for infographics has increased by more than 800%. This explains the immense popularity of the infographics. Research reveals that posts which have interesting images usually have 600 times more engagement. These specific posts are shared much more on different social media websites, than text-based posts. People love graphics – posts with interesting and relevant graphics are shared at least 10 times more in the leading social media portals and other websites. 40% of people are known to respond better to different pictorial content than simple text, no matter how well-written. 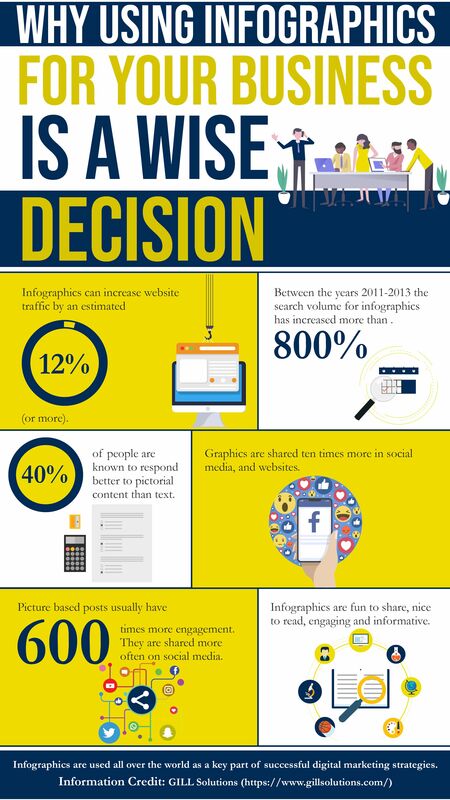 All such facts suggest that infographics are effective and have an immense capacity to bring in relevant web-traffic. 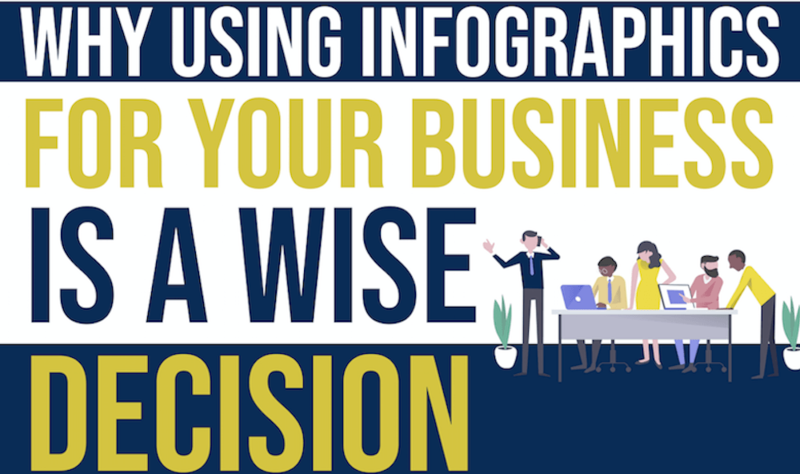 Here are some reasons why you should consider using infographics for your business. Increases Brand Awareness – Infographics are a good medium to reinforce your brand mainly because they are quite visually appealing. If the infographic is created with an engaging way, with the appropriate message, it helps to increase the reach of your brand quite naturally. 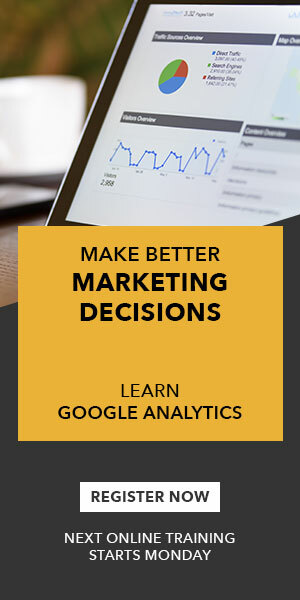 Builds Connection With Audience – Infographics are quite engaging and fun. 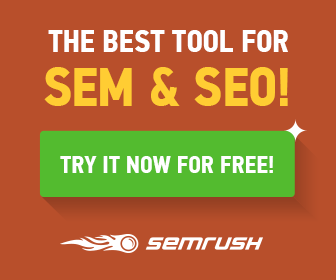 They help in generating a unique connection with visitors, to your website or with the location which is featured. Infographics have the aim of educating and not selling – thus, they help in building a connection, which effectively pays off later. High Impact– An infographic is a visual medium, which has the aim of capturing the interest of the visitor and creating a buzz. Hard hitting and factual data, combined with high-quality graphics, can work like magic. Easy To Share – Infographics can be easily shared across social media platforms which include Pinterest, Twitter, and Facebook. Thus, within seconds they have the capacity to reach out to thousands of people, located in different corners of the world. Increase Traffic – If an infographic is linked, it is designed in an attractive way and if it is quite compelling, it will drive traffic to your website. All that is needed is “share” and “click”. 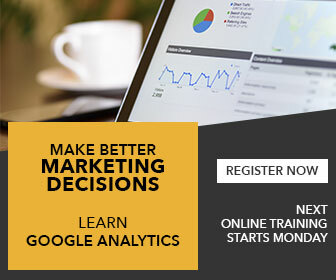 In just a few minutes, the information will reach out to your audience. Immense Coverage – Online publishing is now visible globally and that too with the push of a button. Infographics are known to offer worldwide or global coverage. Including infographics in your content marketing strategy is certainly a wonderful way to boost the potential of your website. Bring in more traffic, increase revenue and make your brand awareness increase its online presence.